The National Emergency Number Association (NENA) invited vendors to participate in the upcoming next-generation 9-1-1 (NG 9-1-1) interoperability Industry Collaboration Event (ICE). At recent ICE events, participants tested various components and aspects of the i3 architecture; however, the various aspects were not tested simultaneously. ICE 6 will focus on comprehensive end-to-end functionality, interaction between vendor elements (external interfaces) and interoperability testing. Interested participants should respond by March 3. 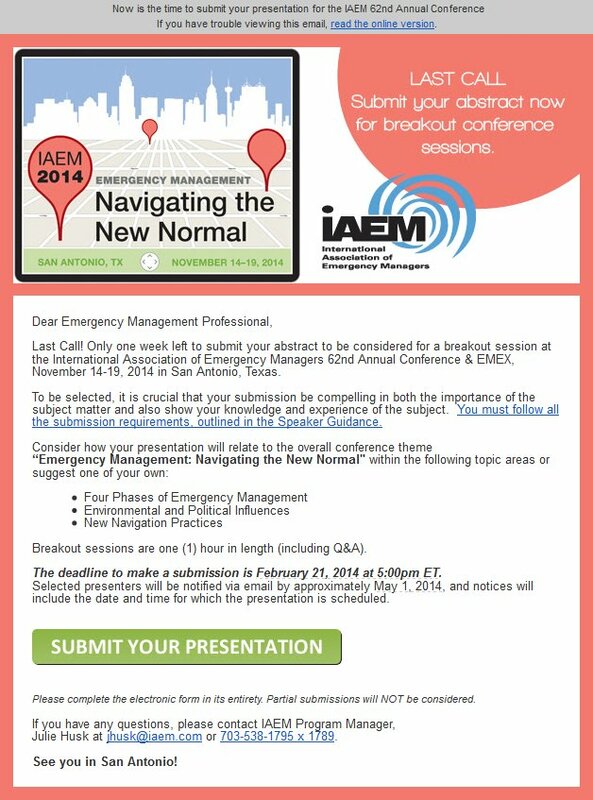 The ICE team will plan conference calls March 7 for an anticipated fall 2014 event. Provide all comments and responses to Brian Knueppel at brian.knueppel@oracle.com and Delaine Arnold at darnold@nena.org or contact Knueppel at 908-783-4484. 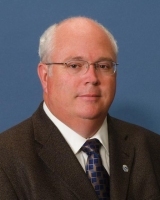 How Region 5 Domestic Security Task Force Achieves Communications and Interoperability: At NPSTC’s January meeting in Orlando, FL, Greg Holcomb, Lake County Communications Manager, discussed the region’s interoperability initiatives, which coordinate with state and federal initiatives. 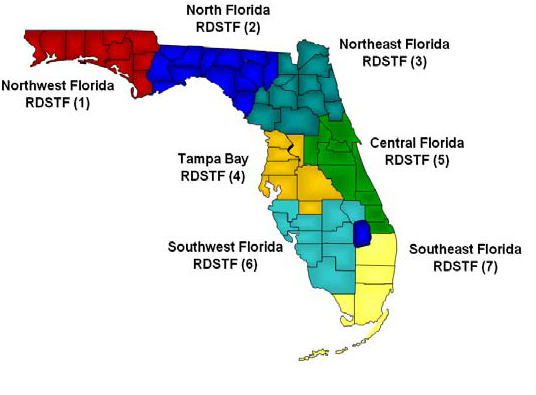 Region 5 comprises 9 counties in central Florida, covering a 200 mile area, with a cross section of potential critical infrastructure such as Kennedy Space Center, the National Veterans’ Hospital, University of Central Florida, Disney World, Daytona Speedway, Deep water ports, the beaches, much rural and farmland areas as well as swamps, rivers, Ocala National Forest, Pinecastle Naval Bombing Range, international airport, and a nuclear power plant. How do they manage all this? 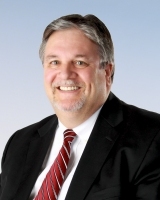 NPSTC’s Spectrum Management Vice Chair Appointed to PSCA Board: Public Safety Coordination Associates has announced the appointment of Stu Overby, recently retired senior director-spectrum strategy at Motorola Solutions, to the company’s board of directors. PSCA is managed by the Forestry Conservation Communications Association and the International Municipal Signal Association. Follow the discussion on the NPSTC blog and/or Participant Listserv: Recently the National Highway Traffic Safety Administration (NHTSA) and USDOT Secretary Anthony Foxx announced they will require automobile manufacturers to include devices in all newly manufactured light vehicles allowing the vehicles to communicate with each other. While this came as an announcement of “new” technology, the planning and testing has gone on for many years. Enclosed are links to a series of archived webinars on the technology and some of its applications. Emergency responders can look forward to many benefits from this technology being installed in vehicles and the installation of roadside devices allowing the vehicles to communicate to the infrastructure. Many of the things discussed in these webinars are not just concepts but proven technologies supported by many different test beds and test deployments. It is estimated this technology will reduce the number of unimpaired driver accidents by 80%. Signal Booster Registration Database Available: All existing Part 90 Class B signal boosters must be registered in the FCC’s Signal Booster Database by November 1, 2014. After that date, Class B signal boosters must be registered prior to operation. The FCC has announced the availability of the database to be used by licensees to register their Class B signal boosters and provided a short set of instructions. The registration database is available at: www.fcc.gov/signal-boosters/registration. Each Class B signal booster must be registered separately. Licensees must sign on to the database using their FRN and password. On the Signal Booster Information page, licensees can then enter either the coordinates or the street address of the signal booster site. A map will appear allowing the licensee to verify that the address/coordinates are correct. The frequencies within the operating range of the signal booster must be selected from a drop down list and at least one call sign must be associated with the signal booster. The licensee’s name and address must be provided as well as contact information (if different from the licensee name). The registration must be signed by providing signatory name and title and then submitted to the FCC. The system will generate a confirmation and a booster ID number which can be printed for the licensee’s station records. On 2/16/2014 11:47 PM, Mahon, Tom (DNR) wrote: Peter Moncure responds….. Yes. Or they could disable any vehicle they feel like, at any time. They are already using license plate recognition on every car they get behind. It then keeps a record of everything associated with that plate. The question of disabling a vehicle, or for that matter, performing any action other than informational to the driver, is not yet firmly decided. Applying brakes for an invisible-to-the-driver hazard in the roadway is probably the biggest safety benefit, but the degree to which it will be optional or will be able to be overridden by the driver is not yet known. That would apply to both car-to-car and car-to-roadside. Yes, and likely no one. This is really a variation of the question above, and has the same answer.